Fancy a free night’s stay at a five star hotel, up to 50% savings when you dine out plus a fast track to elite hotel membership status? These are all benefits that you can access with a shiny Accor Plus membership card. Whether you’re a frequent or very occasional traveller, the Accor Plus program offers a number of tempting perks at Accor Hotel brands including Sofitel, MGallery, Pullman, Novotel, Ibis and more. And it’s a particularly relevant program for Australian domestic travellers to know about, with Accor aggressively growing its footprint in the Australian accommodation market in recent years. We’ve put together a comprehensive guide to help you decide whether this program is worth signing up for. Read on to discover everything you need to know about Accor Plus membership, plus find out how you can combine it with a sneaky fast track to Accor gold status. 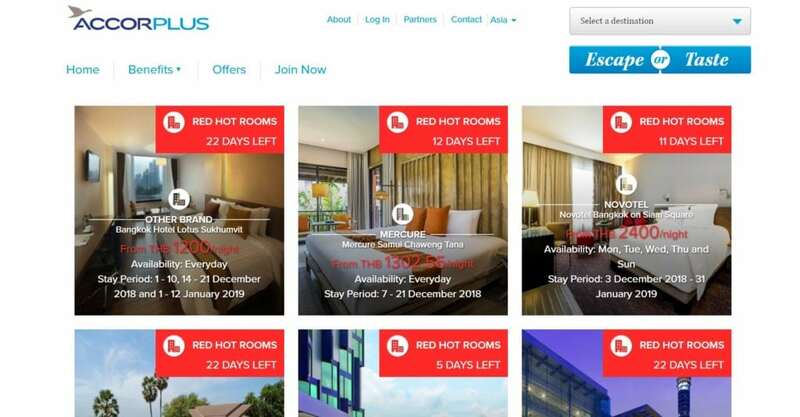 Accor Plus – how does it work? Accor Plus members receive a range of benefits when they stay or dine at Accor Hotels properties in the Asia Pacific region. Unlike Accor Le Club, it’s not a loyalty scheme based on travel frequency. Rather, benefits are provided in exchange for an annual membership fee ($395, at the time of writing). Generally speaking, these benefits are complimentary to Accor Hotels Le Club, so you’ll gain as a member of both programs. The only exception to this is the Silver elite Le Club status that membership of Accor Plus affords (more on this below). Which countries does Accor Plus membership cover? Your Accor Plus membership is valid at over 800 hotels (and 1,100 restaurants) located within the Asia Pacific region. You can use your Accor Plus membership in Australia, Cambodia, China, Fiji, French Polynesia, Hong Kong, India, Indonesia, Japan, Laos, Macau, Malaysia, Myanmar, New Zealand, Philippines, Singapore, South Korea, Taiwan, Thailand and Vietnam. Boom! First and foremost, Accor Plus members score a complimentary one night stay each membership year at a participating Accor hotel property in the Asia Pacific region (the Accor Plus ‘Stay Plus’ benefit). It’s important to note that this complimentary night is not available at all Accor Hotels in the Asia Pacific region, and it’s subject to availability. However there are many top five star hotels and resorts that participate, including a range of high-end Sofitel, Pullman and MGallery properties. 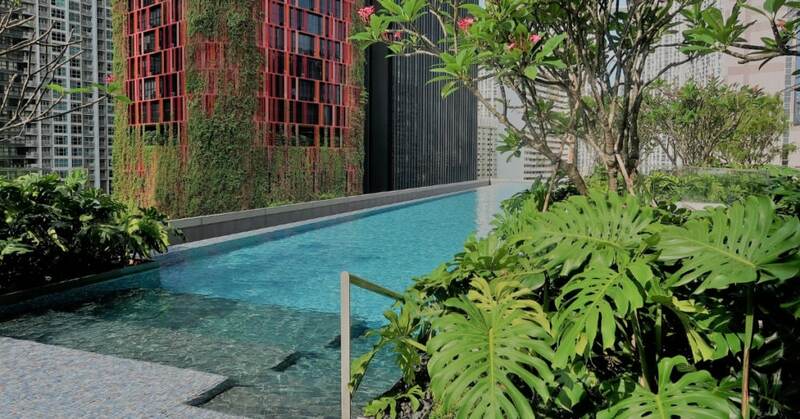 Subject to availability, Accor Plus membership could unlock a free stay at the Sofitel Singapore City Centre. The Stay Plus benefit can offer tremendous value, with the highest tier hotels delivering best bang for your buck. In fact, depending on the property you choose, simply by using this perk, you could cover your $395 membership fee in one transaction. You can book your Stay Plus benefit online, up to 12 months in advance. Members of Accor Plus gain access to an exclusive members only sale, named Red Hot Rooms. This benefit sees prices on various hotels slashed to just about half retail value. From high end Sofitel resorts, to inner-city Ibis properties, a range of hotels across the Asia Pacific region are frequently offered at half price rates. The beauty of this feature of your membership is that Red Hot Rooms are only accessible to members, and not the wider public, so you have a greater chance of scoring a deal before they all run out. Also, if your chosen hotel is not listed in the Red Hot Rooms sale for your travel period, never fear; Accor Plus members always receive 10% off the best available public rate when booking direct via the Accor website. Better still, Accor Hotels offers a price match guarantee. Tip: always book your Accor Hotels stay via Cashrewards to enjoy additional cashback (currently 3% at the time of writing). After a long day of sightseeing, sometimes the last thing you want to do is leave the hotel for dinner. In this day and age, many hotel restaurants are rivalling stand-alone restaurants for food quality and dining experience, because in short, they can’t afford not to offer a great experience! At participating properties, Accor Plus members receive 50% off the food portion of their bill when dining as a couple – essentially buy one, get one free. Let that sink in for a moment… if you dine out on two scotch fillets, you pay for one. If you are a solo diner you still receive 25% off your total food bill, while if you bring two guests, you receive 33% off, 3 guests, receive 25% off… and so on. The deal does not include children’s meals (which are usually cheap in any case). Better yet, if you are dining out as a four with two Accor Plus members at the table, you can receive 50% off your total food bill. 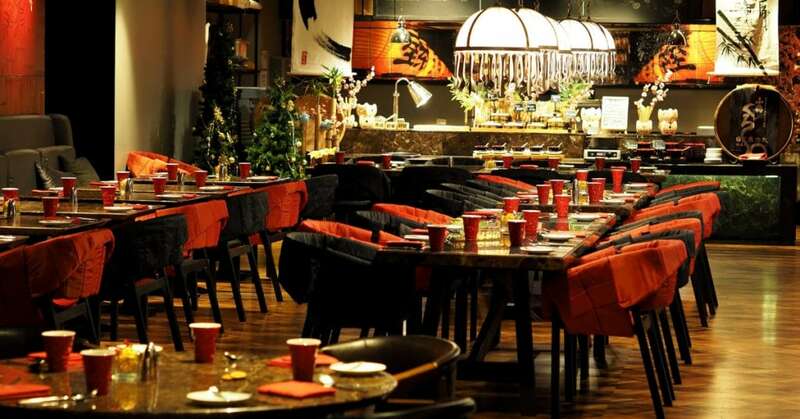 Best of all, when dining in Asia, you receive 15% off your drinks bill on top! Another round of poolside mojitos, anyone? It’s important to note that you don’t need to be staying at the Accor Hotel at the time to enjoy savings when you dine – simply show your Accor Plus card to access your discount. So even if you live or work in an Australian capital city, you may at any one time have access to a number of Accor Hotels restaurants – at 50% off food, every time. 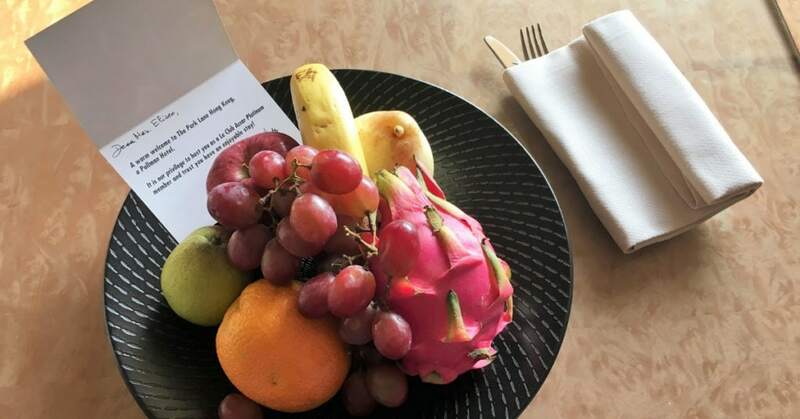 Note that there are a handful of hotel restaurants that are excluded from the offer – currently nine in Australia, five in Singapore, just one in Indonesia and one in New Zealand – a full list can be found here. As you can see, out of 900 hotels in 18 countries, the exclusions are very minimal. When you join Accor Plus, you’ll unlock automatic Silver tier membership to Accor le Club. Given that Silver status is usually awarded after 10 nights stay in Accor Hotels or 800 EUR in eligible expenses, this is a nice little benefit. Now, we aren’t entirely convinced that this isn’t a wishy-washy facet to the membership that allows the card holder to feel some sense of grandeur, regardless of what those benefits may actually be – so let’s break the benefits down. From a practical perspective, Silver members enjoy free internet and a welcome drink on their stays, advance access to private hotel sales, late checkout (subject to availability), and Le Club Accor Hotels customer care. While half of that doesn’t sound like much at all, these benefits could save you money you’d otherwise spend. A welcome drink is always great, and the chance for a potential late checkout can significantly decrease your travel stresses on departure day. Silver Le Club Accor Hotels membership status helps you to boost and accumulate points that can be used to book more trips, applicable to hotels stays and frequent flyer points among other things. If you’re planning to make good use of your Accor Plus membership, and intend to stay frequently with the Accor chain, then upgrading to Gold level membership could be of real benefit. Above and beyond the benefits afforded by Accor Le Club Silver, Gold membership delivers a range of additional perks that could help to elevate your stay and save you significant money. These include a single category room upgrade, a better chance at an early check in / late checkout and VIP treatment. 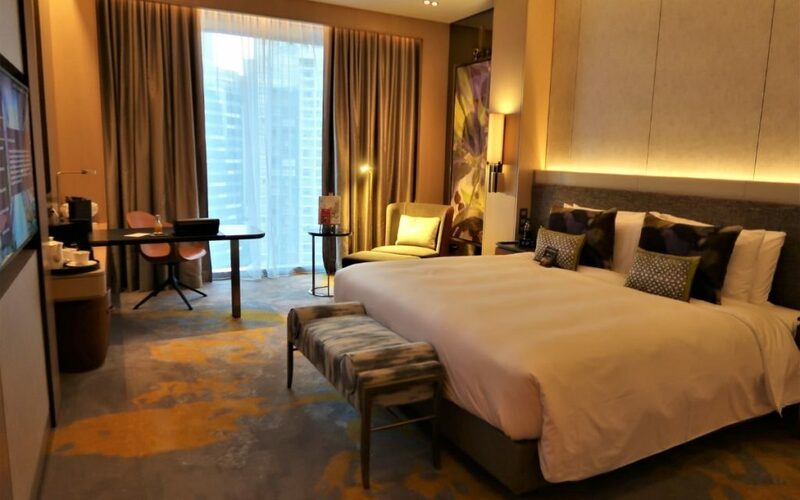 Accor Le Club Gold status usually requires a stay of 30 nights at Accor Hotels or approx $4,500 in spend to qualify – so it’s not easy to achieve. However, anyone can fast track their way to instant Accor Gold status, simply by purchasing the Ibis Business Card at a cost of 90 euros. You can find out more about this by reading our in-depth guide here. Accor Plus Membership – is it worth it? If you plan on travelling within the next year within the Asia Pacific, Accor Plus membership may be worth your while. Joining Accor Plus will cost you $395 each year. (It’s also provided as a valuable complimentary benefit to those who sign up for the AMEX Platinum Card). By using the included benefits, it’s easy to gain maximum value from your membership fee. Consider this: You’re bound to spend $395 on accommodation if you’re staying more than a couple of nights, and scoring half price food in-house could save you significant money during your stay. If you can make the most of the Red Hot Rooms, and tee up your flights with points, you’ve essentially scored half price accommodation, half price food and free travel. This is truly the best way to make the most of Accor Plus. An Accor Plus membership can also make sense if you’d see yourself eating out frequently at an Accor Hotel property close by to where you live, saving up to 50% on food each time. And, by combining membership with fast tracked Accor Gold status via the Ibis Business Card, you could enjoy even more valuable perks when you next travel! Personally, I’ve been an Accor loyalist for a very long time, and a carded-up member of Accor Plus for the past two years. As long as I can continue to extract good value from my free night and dining benefits, I’ll continue to remain a member. Please note that The Champagne Mile holds no commercial affiliation with Accor Hotels or Accor Plus. TCM does not receive any financial benefit if you sign up using the link above.